Credit card signup bonuses offer a variety of ways to improve your personal finances. People with good credit can qualify for signup bonuses that include no interest for certain time periods and the ability to transfer your balance from high-interest credit cards for a substantial benefit. Even those without excellent credit can save thousands in travel expenses, earn cash back rewards, and enjoy other perks by leveraging credit card signup bonuses. Here are the five best credit card signup bonuses in 2019. The Capital One Venture Rewards credit card is a great choice for those who love to travel. You earn unlimited 2x miles on every dollar spent and 10x miles for every dollar spent on hotel accommodations. What makes this card even better is that the annual fee is waived for the first year. After the signup bonus, the annual fee is $95. Earn 50,000 miles when you spend $3,000 or more in the first three months, which is a $500 value. Receive a travel credit of $100 for TSA Precheck or Global Entry fees. Get an introductory zero percent APR for 12 months and a variable rate between 15.24 percent and 25.24 percent after 12 months. The Citi Simplicity credit card offers a zero percent interest rate on all purchases within the first 12 months. After the signup APR rate expires, your rate will be between 16.24 percent and 26.24 percent. If you choose to transfer your balance from another card, you receive a zero percent introductory rate for 21 months. All transfers must be made within four months of opening your account and there is a five percent or $5 transfer fee, whichever is greater. No interest penalties for late payments. Flexible payment dates to match your financial earnings. $0 liability on any unauthorized charge. The Capital One Quicksilver Cash Rewards credit card has a signup bonus that includes a zero percent introductory interest rate on both purchases and balance transfers for 15 months. There is a three percent fee for each balance transfer. After the rate expires, your rate on purchases and balance transfers will range from 15.24 percent to 25.24 percent. You also earn a $150 bonus after you spend $500 on purchases within the first three months of opening an account. No annual fee and no fees for foreign transactions. Earn unlimited 1.5 percent cash back on all purchases. Cashback that’s available for any amount at any time with no expiration date. Travel accident insurance and 24-hour assistance when traveling. 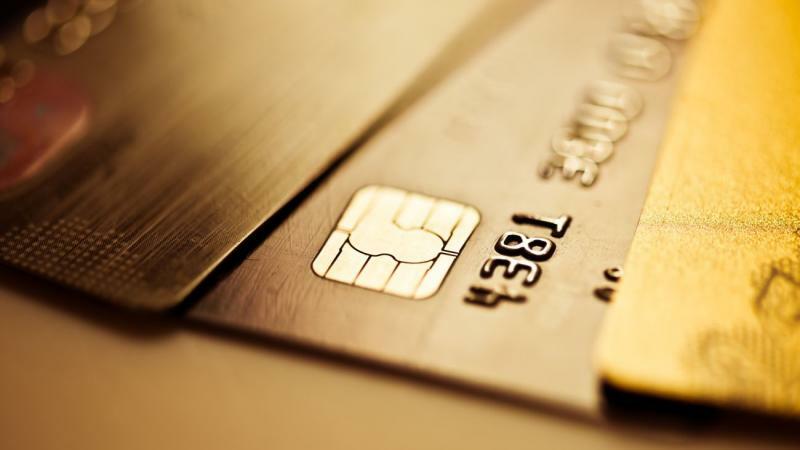 Emergency card replacement and cash advances. Extended warranty protection on eligible items purchased with your card. The Discover it Balance Transfer credit card offers substantial signup bonuses including five percent cash back at grocery stores, gas stations, restaurants, Amazon.com, and other merchants and unlimited one percent cash back on all other purchases. On top of that, Discover will match your total cash-back earnings for the first year. You can redeem your cash rewards at any time — and the rewards never expire. The Bank of America Cash Rewards credit card offers new account holders a $150 cash bonus if you spend just $500 in the first 90 days. The card offers a zero percent introductory interest rate on purchases for 12 months. You can also transfer those high-interest credit card balances within 60 days of opening your account. Signup bonuses include cash, low introductory interest rates, and balance transfers of higher interest credit card balances. You can also earn cash back on your spending, pay securely online for your purchases, get extended warranty protection and earn frequent-flyer miles. That makes shopping around for the best deal well worth the effort.